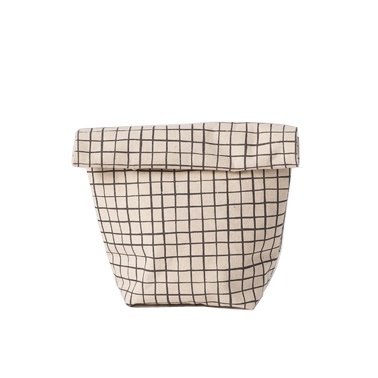 Carry sandwiches and snacks easily in this reusable, tote-able Dot Lunch Bag. An insulated lining and velcro closure keep the contents fresh until it's time to dine. Fishing is an art form in Tahiti, with the skills and knowledge passed down through the generations. Net honours the importance of making and mending and fishing nets to the Tahitian way of life.